Houseology are pleased to announce that we have 2 new deals running until the end of April 2019. 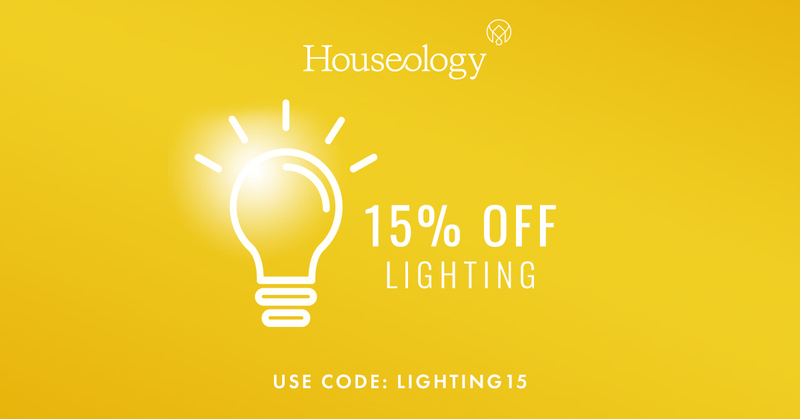 15% Off Lighting using code LIGHTING15 at checkout. Designer Lighting landing page here. And, yesterday we've just launched 20% off all Liang & Eimil products. We can't emphasise enough how much of a super brand L&E really are. Superstars of the Luxe designer furniture community. This deal really is one your users will love. Liang & Eimil landing page here. We have banners and messaging similar to the below in our creative section within Awin. 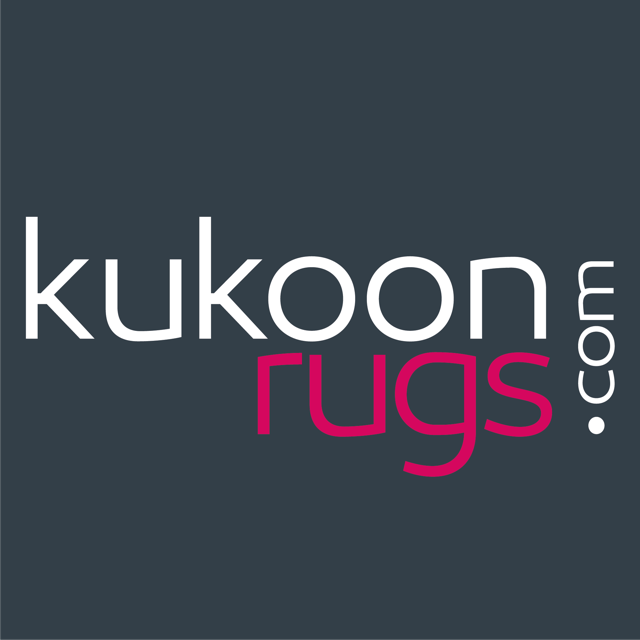 We have over 17,000 products in our feed from over 100 leading brands. We offer our customers free delivery when they spend over £500. We offer 0% APR through our partner DivideBuy. Finally, don't forget we offer 10% Off First Full Purchase using code FIRST10. Offers can be used in conjunction with any other offer. LIGHTING15 and FIRST10 valid on full price items only. Some brand exclusions apply. Please let me know if you have any questions regarding the sale. View our Affiliate Program for more info. 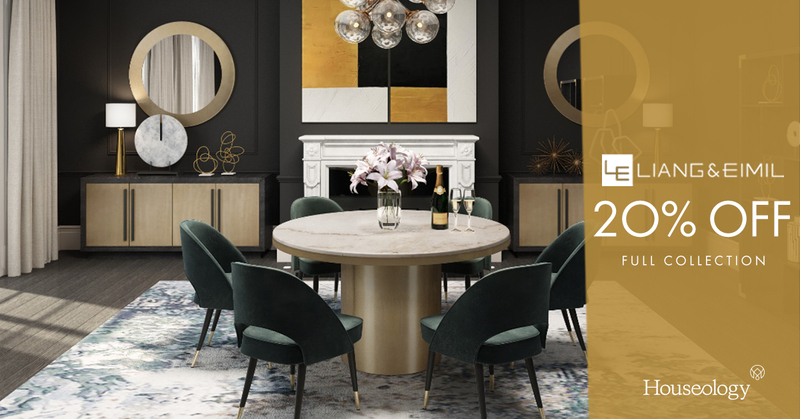 Houseology curates products from over 100 brands including Eichholtz, RV Astley, Dutchbone, Ethimo, Normann Copenhagen, Tom Dixon, Andrew Martin, Heathfield & Co + Many, Many More. 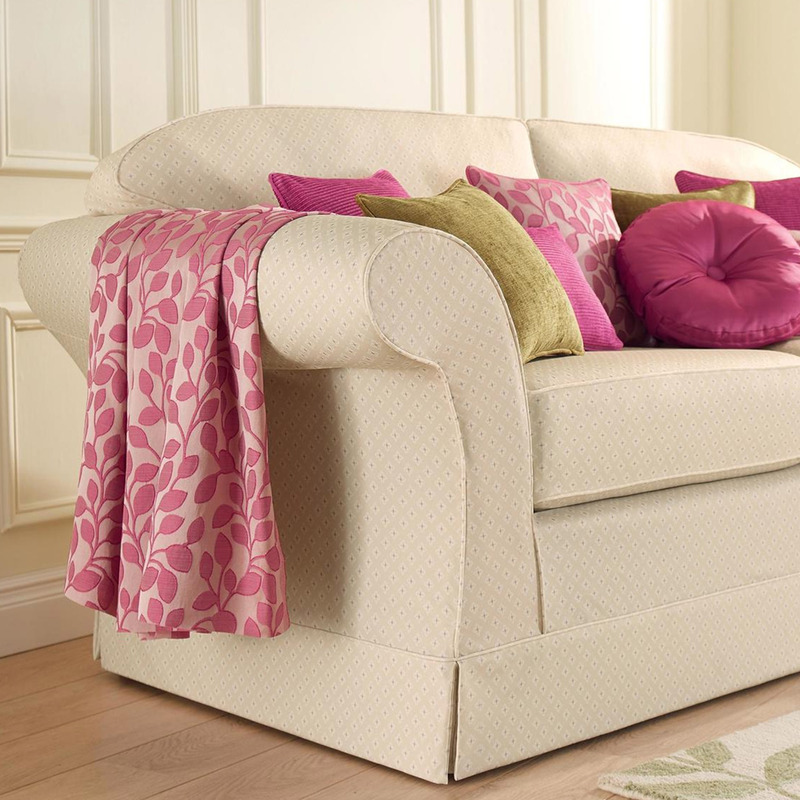 Up to HALF PRICE off sofa covers plus an extra 10% off sale prices. 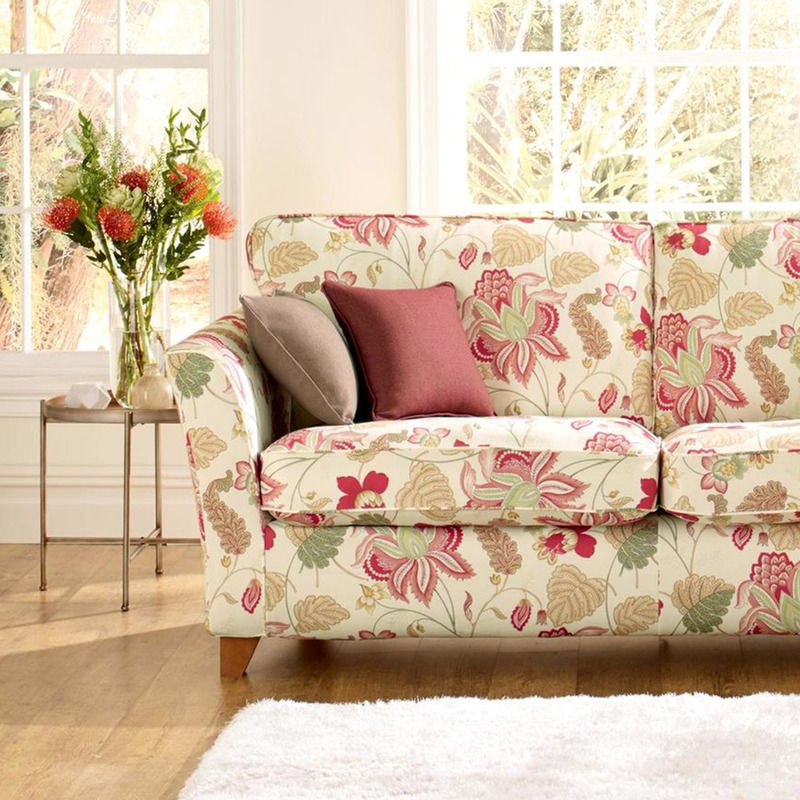 There's never been a better time to refresh your living room with our fantastic January Sale. 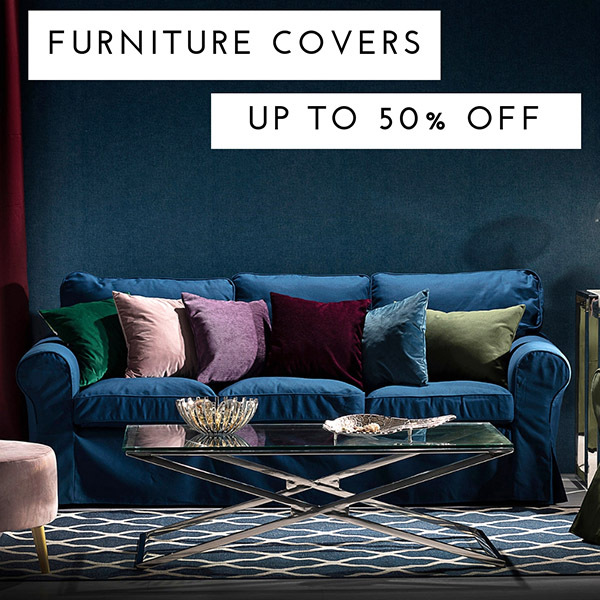 For a limited time only we are offering up to Half Price a huge selection of covers. PLUS get an extra 10% off sale prices. 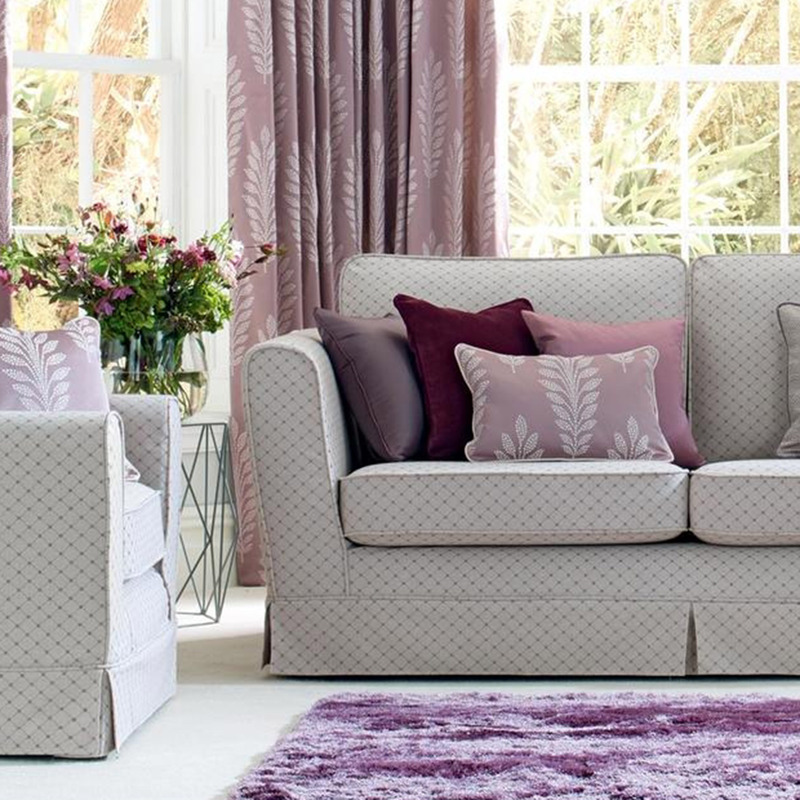 Request your Plumbs FREE home consultation today and make some amazing savings! 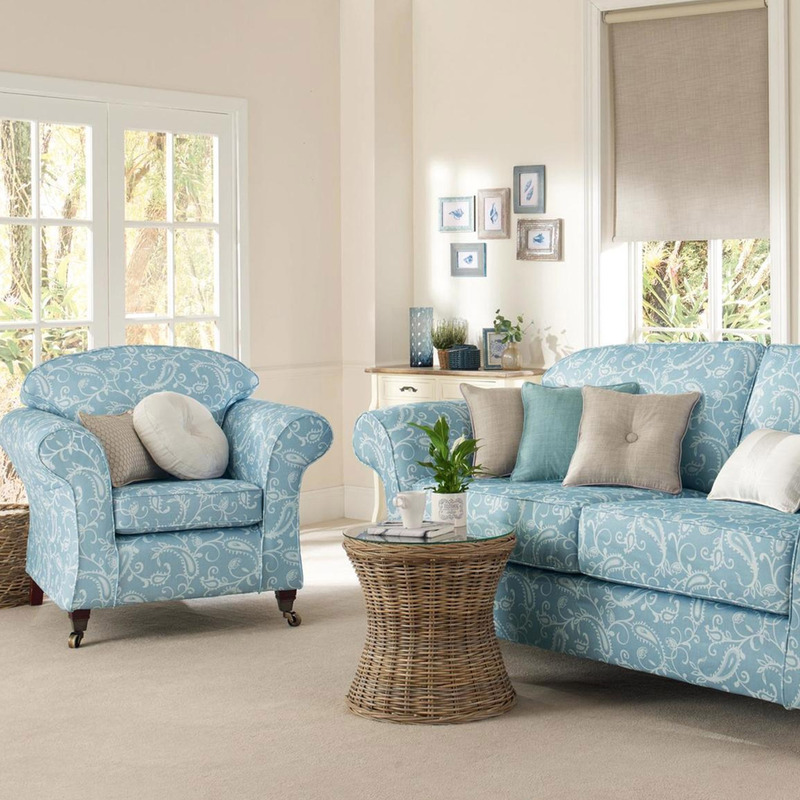 We can cover practically every single style of furniture on the market... Multiyork, Parker Knoll, Next, G Plan, M&S, Christie Tyler, Sofa Workshop and 100's of others. Receive £10 per lead with Plumbs January Sale. Enjoy free standard UK delivery on all orders from Friday 14th until midnight on Sunday, 16th December. Simply use code FREEDEL1218 at the checkout. express delivery. Enter code FREEDEL1218 at the checkout. Offer cannot be used in conjunction with another promotion/discount and cannot be applied retrospectively. OKA - Autumn Collection 2018 is here! OKA is pleased to announce the Launch of their Autumn Collection from Friday 7th September. Discover over 300 new pieces & draw inspiration from three inspirational looks from OKA. 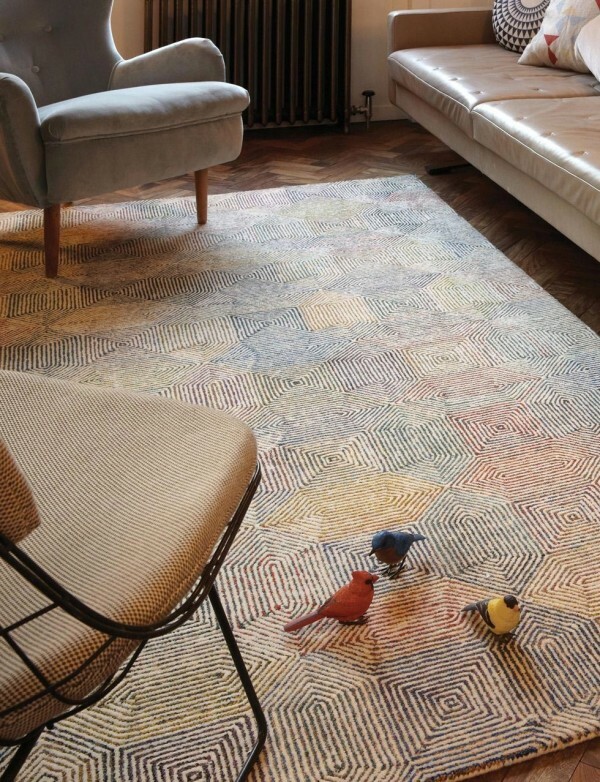 Explore a versatile, small apartment in New York, designed in a modern and luxurious style by OKA. Discover a Notting Hill apartment, designed in a homely and tranquil style by OKA. Take inspiration from a family chalet in Aspen, designed in a traditional and sophisticated style by OKA.